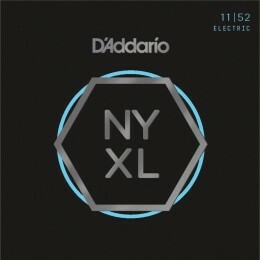 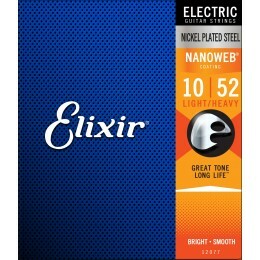 Elixir 12077 Light Heavy electric guitar strings feature their ultra thin yet long lasting NANOWEB coating. 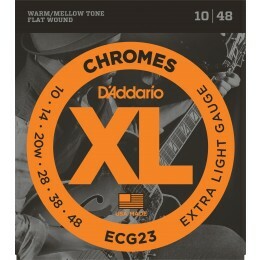 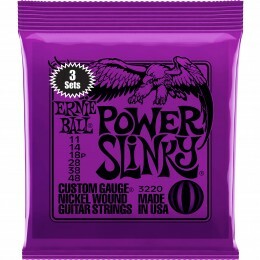 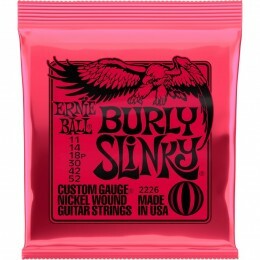 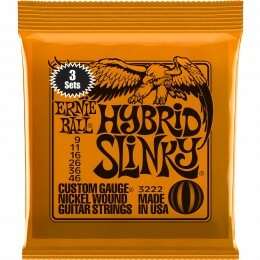 We stock a huge selection of electric guitar strings. For sale online and in our Glasgow shop. We also have fast UK dispatch and delivery. It is important to change your strings on a regular basis. 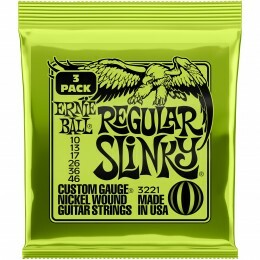 Old corroded strings can damage the frets of guitars and also lose their tone. 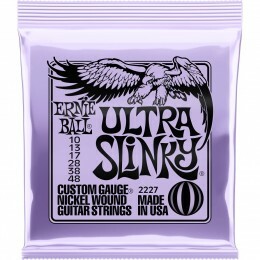 Coated electric guitar strings are great if you aren't in the habit of changing them too often. Coated strings last several times longer because the metal string is protected from sweat and dirt, they can also reduce 'string squeak'. 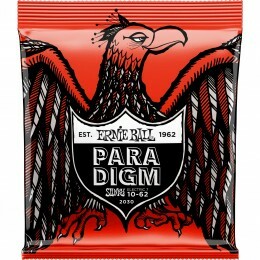 If you can't find what you're looking for or just need some advice please contact us.